Conservation Strategy Group is a strategic consulting firm with an innovative approach to improving the sustainability of California’s natural resources, water, energy, and transportation systems. Conservation Strategy Group is a strategic consulting firm with an innovative approach to improving the sustainability of California’s natural resources, water, energy, and transportation systems. The firm provides a full range of state and federal political consulting services for NGOs, local agencies, and clean tech organizations to advance environmental goals in California. Going beyond traditional lobbying, the firm focuses on long-term political and funding strategies for clients from inception to implementation. CSG specializes in building collaborative constituencies for legislative and budget programs, while also designing policy solutions tailored to individual clients. "POST's land conservation work on the San Mateo Coast required deep partnerships with agencies in Sacramento. CSG was the perfect group to help us find the right people and keep those relationships on target. If you want to do your work, you can't be in Sacramento all the time -- but CSG is! What a great group to have on your team." "CSG used their deep experience in the land conservation world to make sure that we fully address all the important issues." CSG has helped NGO’s obtain hundreds of millions in conservation and restoration funding. Projects include working with the Big Sur Land Trust to obtain more than $13 million in public funding for the protection and restoration of the Carmel River floodplain, a multi-objective multi-agency project; and assisting the Monterey Bay Aquarium to successfully obtain a $6 million grant to update and expand exhibits for educational purposes. CSG works with clients on an ongoing basis to secure conservation funding through the legislative and state budget process. For more information on conservation funding programs contact Kim Schneider at kim@csgcalifornia.com. Successfully managed numerous statewide bond campaigns and campaigns for and against other statewide measures including the defeat of Proposition 23 in 2010. Proposition 23 would have suspended provisions of AB 32 (Global Warming Solutions Act of 2006), the bill that established California's landmark Cap and Trade system. Developed the campaign plan, fundraised, built a coalition of supporters, oversaw a team of consultants and managed a $30 million campaign budget. For more information on political campaign management contact Joe Caves at joe@csgcalifornia.com. CSG has developed ballot initiatives designed for success. We authored and ran a successful statewide ballot initiative, 39, that closed a tax loophole that provided corporations with a tax break for moving their jobs and investments to other states. Drafted the initiative's language, managed campaign consultants, developed a strong base of supporters and coalition members, executed an effective social media campaign, provided legal and reporting assistance and managed a budget of $30 million dollars. For more information on development of ballot initiatives contact Joe Caves at joe@csgcalifornia.com. CSG specializes in developing and coordinating coalitions to accomplish policy goals. In 2014 CSG worked with Sonoma County Water Agency to manage the Water Bond Coalition, a network of more than 40 cities, counties, special districts and non-profit organizations. Advocated for funding in the 2014 water bond that would help meet the unique challenges faced by California’s northern and coastal communities related to water supply, water quality, groundwater, water reuse and water recycling, flood protection, stormwater management and ecosystem restoration. This included providing timely information to coalition members on legislative activity, development of coalition advocacy materials, advising coalition members on messaging and organizing a coalition advocacy day in the capitol. For more information on water policy contact Kim Schneider at kim@csgcalifornia.com. CSG has a long history of being at the forefront of designing California’s clean energy and climate policies. CSG helped pass the original AB 32 2006 by Assemblymember Fran Pavley which has successfully capped California’s GHG emissions at 1990 levels. Additionally, CSG lead the effort to defend AB 32 at the ballot box against the industry-backed Proposition 23 to overturn it. CSG is continuing its leadership on clean energy by working to extend the GHG emission cap through 2050, increase the share of renewable energy and expand the use of demand response, energy efficiency and distributed generation to integrate renewables in to the electricity grid. For more information on clean energy legislation contact Joe Caves at joe@csgcalifornia.com. Successfully advocated in the state budget process for additional state funding to help protect California's fish and wildlife populations affected by drought conditions. Amended state law to streamline the permitting process for land owners who want to improve or restore habitat for fish and wildlife (AB 2193). For more information on fish and wildlife policy contact Kim Schneider at kim@csgcalifornia.com. In 2016 Conservation Strategy Group successfully worked with key conservation partners and agencies to enact legislation (AB 2087 -- Marc Levine) that provides a statutory basis for Regional Conservation Investment Strategies (RCISs), and specific authorization for advance mitigation agreements. 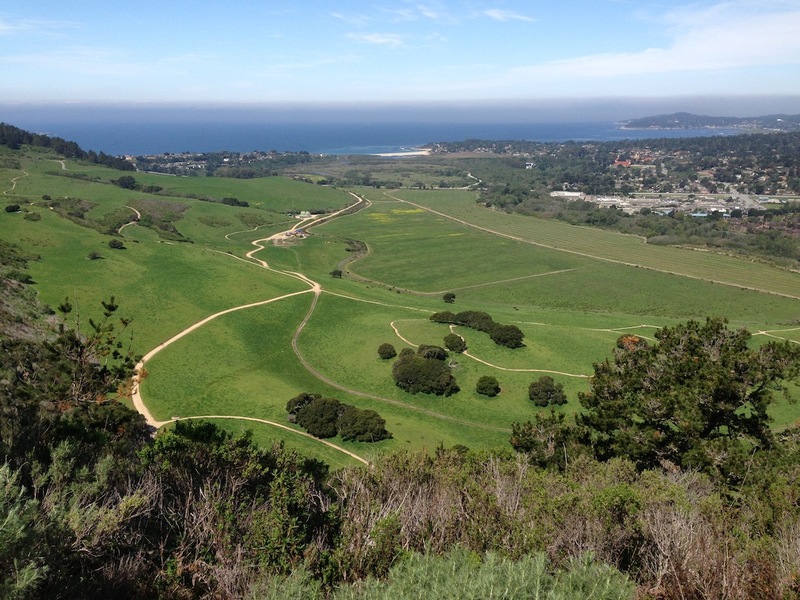 The result is a powerful new approach to conservation and mitigation in California that can also influence the design and siting of infrastructure as well as drive mitigation funding to high priority conservation investments. For more information on how to apply this new tool to advance your conservation work, please contact Graham Chisholm at graham@csgcalifornia.com. CSG provides federal consulting services for clients to improve relationships with Congressional representatives and agencies, secure federal funding, and impact joint federal/state/regional efforts. CSG offers strong connections to California’s Congressional delegation, including key policy-makers and appropriators in the United States House and Senate. Key focus areas include federal policy and appropriation issues including Land and Water Conservation Fund (LWCF), and other key conservation funding sources. 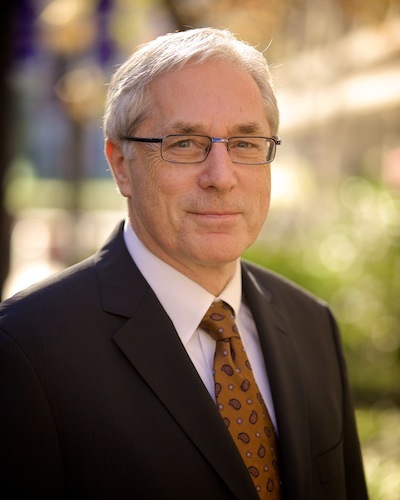 CSG’s federal practice is led by Senior Policy Advisor Graham Chisholm, who brings decades of strategic experience with federal policies and funding programs. For more information on federal services contact Graham Chisholm at graham@csgcalifornia.com . 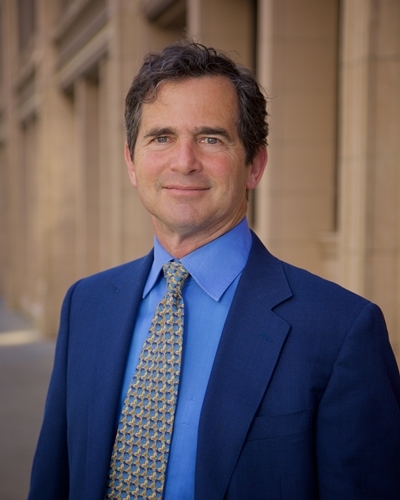 Joe is an attorney and registered lobbyist in California specializing in environmental and natural resources law and policy. He served in the California State Legislature for more than a decade as a committee consultant and legislative staff director. Joe has extensive experience negotiating, drafting and lobbying legislation, and working the state budget. In addition, he specializes in developing public funding sources and crafting political strategies to advance environmental and natural resource protection. Joe was the principal author of Propositions 50 and 84, and was also instrumental in the development of Propositions 12, 13 and 40. He has expertise in a wide array of natural resources areas including land use, water policy, land conservation, coastal protection, CEQA, climate change, and forestry. He is a graduate of the University of California, Santa Barbara and of Hastings College of the Law. He is a member of the Environmental Law Section of the California State Bar Association. For more information on long-term political strategies to advance environmental policy contact Joe Caves at joe@csgcalifornia.com. Graham Chisholm brings more than 20 years of experience working in executive and leadership positions in the land and water conservation movement. He works assisting a range of clients on conservation policy, complex land and water conservation projects, avoiding conflicts over environmental issues, renewable energy, land-use, strategic planning, securing private and public funding for conservation and supporting efforts to diversify the conservation movement. He has served as Executive Director with The Nature Conservancy (California and Nevada Programs) and Audubon California. He was a lead architect of the Tejon Ranch Conservation and Land-Use Agreement, an innovative settlement that protected over 240,000 acres. Graham served on the Executive Committee for the Proposition 84 campaign. He has led large organizations to successful results and created small and effective non-profits, and has a strong appreciation for strategic partnerships. He served as an assistant to U.S. Senator Bob Kerrey (Nebraska) in Washington D.C. Chisholm holds a BA in Political Science from Creighton University, and a MA and PhD in Political Science from the University of California Berkeley. To discuss conservation strategy projects and policy contact Graham at graham@csgcalifornia.com. Camille oversees and manages overall office operations for the company. Her responsibilities include assisting Principal and Founder Joseph Caves; managing registration and quarterly filings for clients and ensuring compliance as CSG's Fair Political Practices Commission (FPPC) Coordinator; and managing the company’s social media accounts, website, advertising, and company branding. 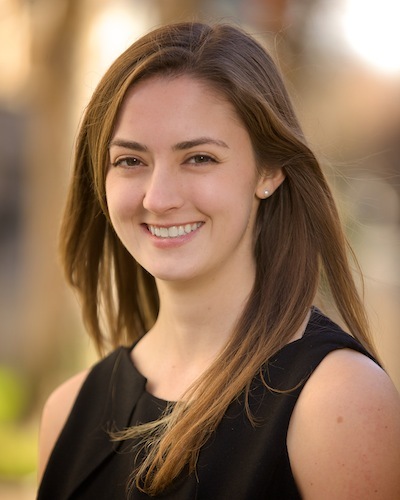 Camille has extensive experience in project management, event planning, and scheduling, and utilizes these skills to achieve client objectives. Prior to joining CSG, Camille worked for a political fundraising and events firm in Sacramento. 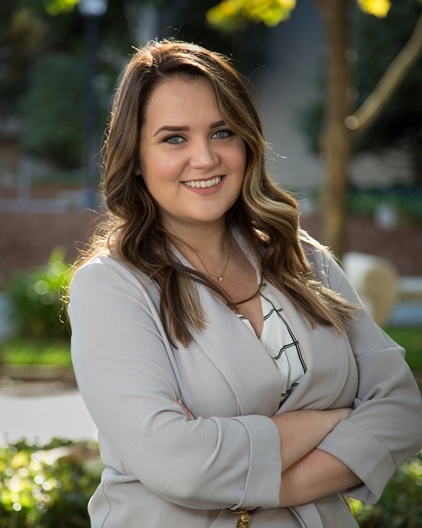 Camille is graduate of Humboldt State University with a Bachelor of Arts in Politics and a minor in Spanish. For more information, contact Camille Morgan at camille@csgcalifornia.com. Kim works with clients to help develop and achieve their legislative and regulatory goals. Previously, Kim worked on a broad range of environmental issues including: water conservation measures, stormwater management, farmland protection, organic agriculture policy, compost infrastructure development and financing, and green building design and operation. Most recently, she helped spearhead legislative efforts for the successful creation of the Healthy Soils Program at the California Department of Food and Agriculture, which will allocate funding for sustainable agricultural practices. Other successful legislative efforts include: expanding requirements for dual plumbing installation throughout California, securing funding for agricultural water use efficiency, and updating the California State Organic Program that will help better support organic farmers. Kim graduated from the University of California, Santa Cruz, with a Bachelor of Arts in Environmental Studies with an emphasis in Environmental Law & Policy and a Minor in Politics. Sam aims to progress the dynamic conservation agenda in California. He assists clients in the design and implementation of conservation strategies using more flexible policy tools, such as market-based tools, that create behavioral incentives for action. Prior to joining CSG, Sam worked as a management consultant for PwC, where he assisted global companies to transform and optimize their value chains. Sam’s previous work experience also includes an internship with The Nature Conservancy in San Francisco where he played an important role in designing the reverse auction that supports their BirdReturns Project. Sam holds a Bachelor of Commerce with Honours in Economics from the University of Melbourne and is currently studying a Master of Environmental Management in Conservation at the University of Queensland. Sam is originally from Melbourne, Australia, and has recently moved to California to contribute to developing the cutting-edge conservation policy that is being advanced in the state. For more information on dynamic conservation contact Sam at sam@csgcalifornia.com. Matteo works with CSG clients to secure natural resource funding and support the legislative and budgetary needs of water and conservation projects. He also works on creating long-term funding opportunities and the implementation of legislative priorities in the legislature. 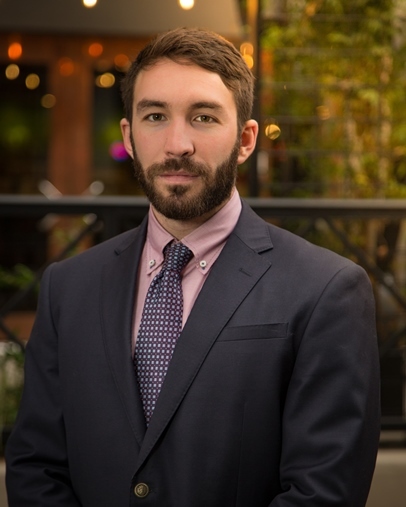 Prior to joining CSG, Matteo worked on the Proposition 3 (2018) campaign, coordinating coalition-building and public outreach efforts, as well as advising organizations on funding opportunities. He has prior experience in energy and infrastructure project finance and water policy. 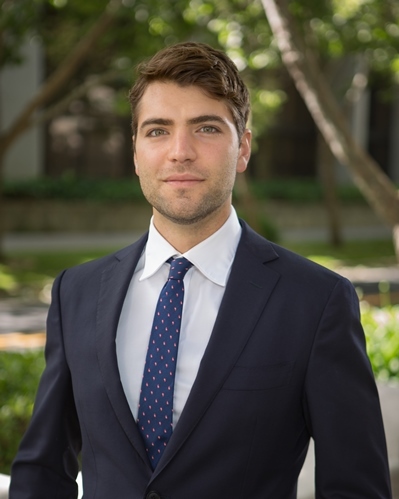 Matteo holds a Master of Arts with Honors in Sustainable Development with Politics from the University of Edinburgh, where he wrote his thesis on the historical development of California water law and subsequent environmental and social implications. For more information, contact Matteo Crow at matteo@csgcalifornia.com. Cynthia works with CSG staff and clients on special projects. She previously worked at CSG as a policy consultant for six years where she focused on water and land conservation policy. She represented CSG clients in the development, drafting and successful campaign in support of Proposition 1, a $7.5 billion water bond on the November 2014 ballot. 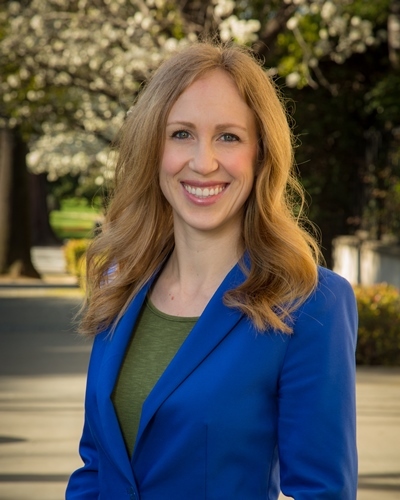 She also has experience with coalition building and management, strategic planning projects with individual clients, campaign management, and planning and executing legislative advocacy events at the state capitol. Cynthia received a Bachelor of Arts degree in International Relations with an emphasis on Global Environment, Health, and Natural Resources, from the University of California at Davis. Conservation Strategy Group focuses on long-term political and funding strategies for clients from inception to implementation. We are eager to hear about your project. To stay up to date on major legislative policy issues in California, sign up for our quarterly Policy Blog emails.